Pullout vanity storage makes your grooming “tools” easy to access and easy to put away. These vanity organizers pull out of your cabinets on smooth running full extension slides for total access to the entire unit. Specialty pullout grooming organizers feature stainless steel bins for storing hot curling irons and hair dryers.  Woodworker’s Hardware will help to stay organized.